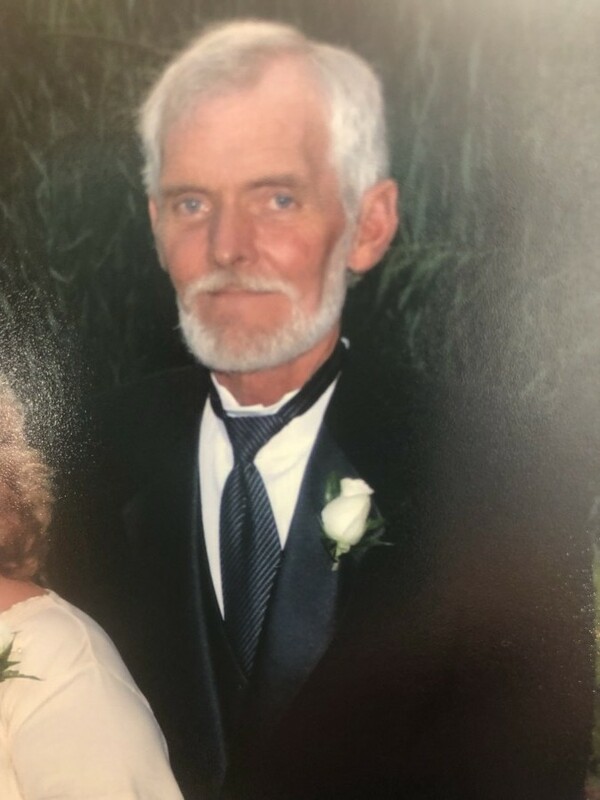 Evans Funeral Home announces the death of Mr. Bobby Orr, age 62, of Hoschton, who passed away on Sunday, January 13, 2019. Mr. Orr was born in Gainesville, Georgia, a son to Mrs. Mauldine Orr of Lula, Georgia and the late W.C. Orr. Mr. Orr was a Heavy Equipment Operator with Jim Young Construction and was of the Baptist faith. Survivors, in addition to his Mother, are his wife, Sandra Brooks Orr of Hoschton, son, Joseph Benny Brooks and his wife Bonnie of St. Johns, AZ; daughter, Stacey Rymer and her husband Keith of Asheville, NC, Melissa Smith and her husband Raymond of Statham, Kellie Yvonne Ledford and her husband Jerry of Hoschton; grandchildren, Derek Brooks, Chelsie Montford, Caroline Brooks, Rebecca Buckner, Walker Smith, Cody Ledford, Wyatt Ledford, Isabella Ledford, Jackson Ledford: sister; Rachel Bates of Sylvia, NC; brothers, Jack Orr, Billy Orr, Jimmy Orr, sisters, Mary Rogers, Kathy Baugh, brother, Andy Orr, sisters, Carolyn Hilton, Clara Mae Savage, Martha Edge all of Gainesville; several nieces and nephews also survive. The Funeral Service will be held on Wednesday, January 16, 2019 at 11:00 am in the Chapel of Evans Funeral Home with Reverend Johnny Hayes and Reverend Calvin Gooch officiating. The visitation will be held on Tuesday evening from 4:00 – 8:00 PM Tuesday evening at Evans Funeral Home.